take the next step to advance their career at the company they currently work for. 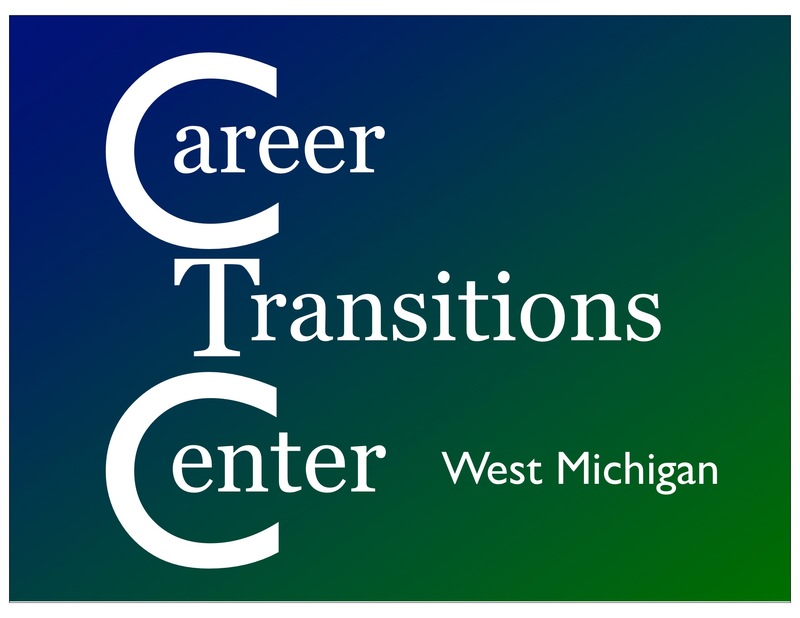 Career Transitions Center West Michigan (CTCwm) provides a positive, supportive and affirming environment and offers a wide range of programs, services, and resources to assist individuals as they enter an extremely competitive job market – human capital is supply on the market. We offer solutions and strategies to differentiate your unique strengths and accomplishments to stand-out among the competition. Our goal is to assist our members with career planning and prepare them to pursue rewarding employment in today’s highly competitive and ever-changing marketplace. CTCwm is a rich resource for those in transition, helping them achieve their goals for progress and secure employment with our programs and services.